Every night, we’re putting on intimate shows featuring the best up-and-coming artists around the world in 400+ cities. Clearly, we can’t attend all of these shows, so we asked our city leaders to pick the artist that stood out to them the most in October for our Now Playing playlist. 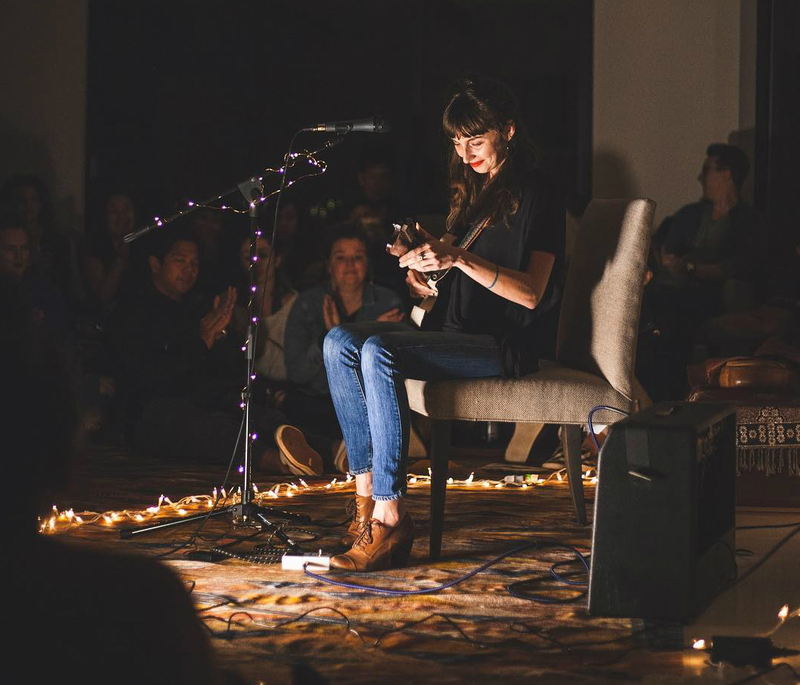 Follow Sofar Sounds on Spotify to stay updated on our latest choices, along with City Spotlights, Staff Picks and more.